If you want to feel confident, beautiful and relaxed then get in touch with the friendly team at Ultimate Health & Body Dublin, the leading health and treatment centre. Whether its a personalised Pilates course or a customised nutrition plan we can ensure your body and conditioning is at its peak. If you would like to know more about the services we provide get in touch to find out more. Our highly experienced and qualified instructors deliver pilates programs to strengthen your body and help heal injuries – making you feel better than ever. We deliver real Pilates with real results that ensure you look and feel your best. Expect effective results, with leaner and more toned muscles, as well as a healthier outlook and overall weight loss. Get in touch for a timetable of our classes, or enquiry if you are looking for an individual tailor made class. Neuromuscular Therapy is a treatment that is perfect for treating chronic muscle tension and pain. This treatment gets to the root of the various conditions such as neck, back or shoulder pains in a methos that focus on more than just the directly affected area. The techniques used in this treatment include Myofascial Release, Trigger Point Deactivation, Muscle Energy Technique (MET) and Positional Release Technique. Get in touch if you wish to find out more about this servic, or request a callback. If you are a sufferer of pain/strain that keeps you from performing functional daily activities, such as trouble bending over, inflammation, or limited mobility in limbs, or if you’ve recently had surgery or suffered an injury and your pain has become unbearable, you may need physical therapy. At Ultimate we provide Dublin's leading Physical Therapy services with a qualified and professional therapist. Naja is an expert in the field of food and nutrition. We advise people on what to eat in order to lead a healthy lifestyle or achieve a specific health-related goal. 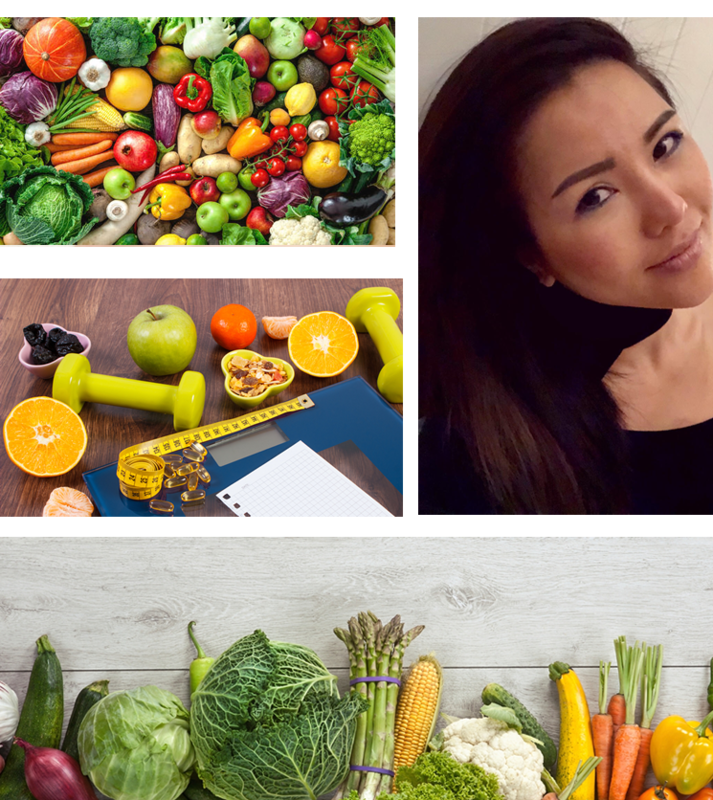 As well as being a food lover and cooking fanatic Naja is passionate about discovering new foods and getting into in the kitchen to experiment with simple, healthy recipes. When she’s not talking about food & nutrition or working out in the studio, she can often be found wandering around farmers markets or takoing to organic producers and sharing her enthusiasm for healthy whole produce. Get in touch for an initial consultation or if you are looking for an individual tailor made plan. 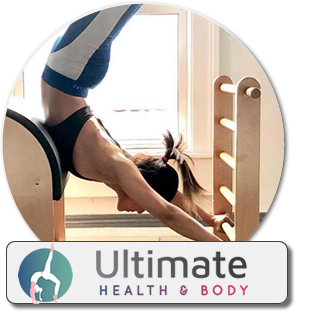 "I highly recommend Ultimate Health & Body, they have provided me with great treatment for my back pain and since recovering I now go to their pilates classes. If any of you are looking for alternative treatment for body pains I suggest giving them a call." 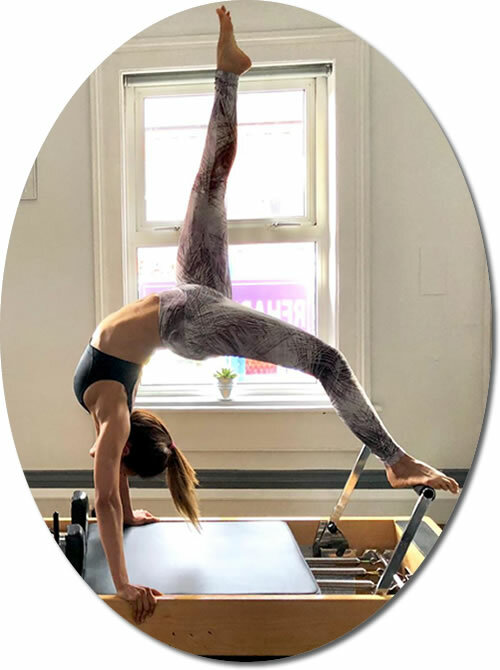 "I have had a few visits to Naja and I noticed the difference after just a few weeks, with a combination of her pilates and nutrition plans. I have great ways now of avoiding foods and I no longer ger the cravings with my mini workouts as suggested my Naja. I find her and her team very professional, very skilled and also affordable compared to others. I wish you the very best going forward as you expand your business, and I am happy to recommend to my friends. " "I have been going to Naja for over one year. Her sessions are hard and challenging but the rewards are great. I am stronger, fitter and more flexible than before. Now all is need is to improve my golf"
To get in touch see our contact details below. Alternatively visit the contact page to request a callback.